Homework is a part of every student’s life. Teachers give homework to the students as they believe that it helps the students in recollecting the topics that they have learned in class. Read this article to know about the pros and cons of homework. There are many students, who find it difficult to work on the physics problems. hence, it is important for students to learn some tricks in order to save time and efforts. Read this article to know more. There are so many options that can help you to stand out from all the other writers. You have to choose the most appropriate one. Read the article and understand the thing you should definitely do to make yourself different from other writers. Homework not only daunts the students but also the parents. 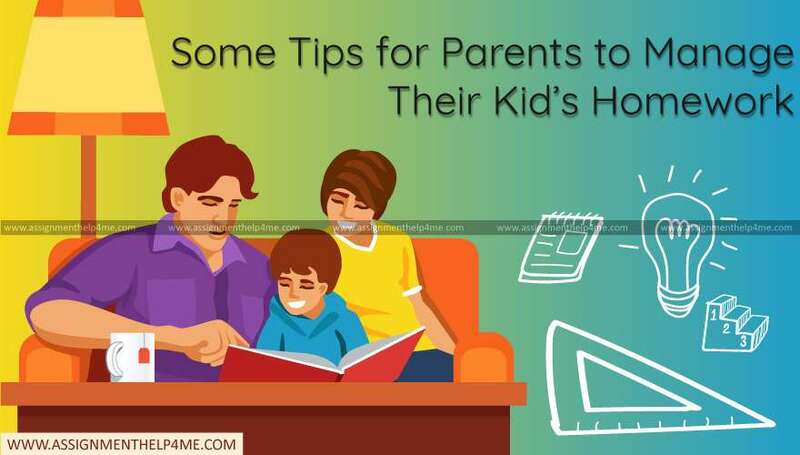 It is responsible for wearing out the families as the parents are not aware of how to deal with their children and make them complete their homework. This article is for all the parents out there who are finding it difficult to manage their kid’s homework. Most of the people are not aware of the basic concepts of physics and their application in day-to-day lives. Hence, this article will help to a great extent in understanding some fundamental concepts of physics and their relation with everyday lives. You might get stressed when your exams are just around the corner and you feel that you are not prepared for the same. 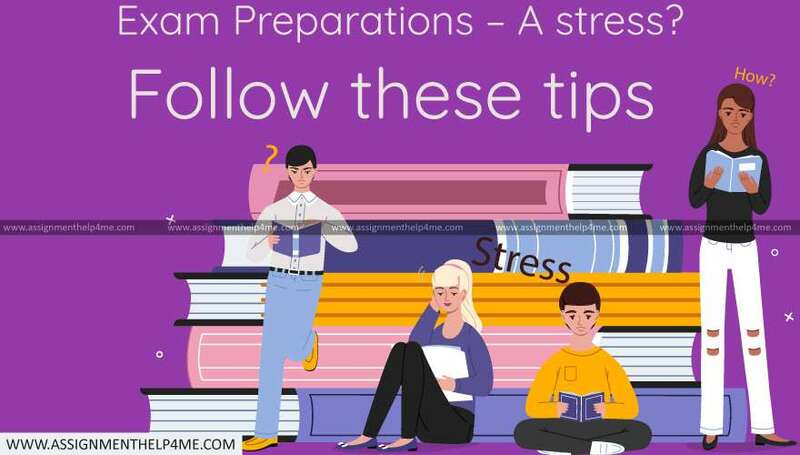 Read this article to find out the various ways by which you can manage your time well during your exam preparations. Science is not a daunting subject every time. It can be fun and enjoyable at times. There are many experiments that can be performed even if you don’t have an access to a laboratory. Read the article and find the same. Science is an ocean. It has so many branches. The main three branches are Physical Science, Life Science, and Earth Science. But it does not end here. There are several other branches and sub- branches. Read the article and find the same. Primarily, there are five main branches of chemistry namely organic, inorganic, biochemistry, physical and analytical. There are further divided into many branches and sub-branches. Read the article and find the same. Algebra is considered as a vital branch of Mathematics but often the subject makes the students uneasy because of various complex equations and formulas. Read this article and find some effective solutions to the problems that you might face while studying algebra. Accounting is one profession that is being chosen by the maximum of the students these days. There are many students who simply choose the stream but are not able to know the subject effectively. Read this article to know the study required habits for an accountancy student. For all the students who are planning to study abroad, some challenges that might come across are shared in the article. Also, read the article and find ways to overcome all the challenges.